It’s red carpet time in New York as the fashionistas gather at the Metropolitan Museum of Art’s Costume Institute Gala. 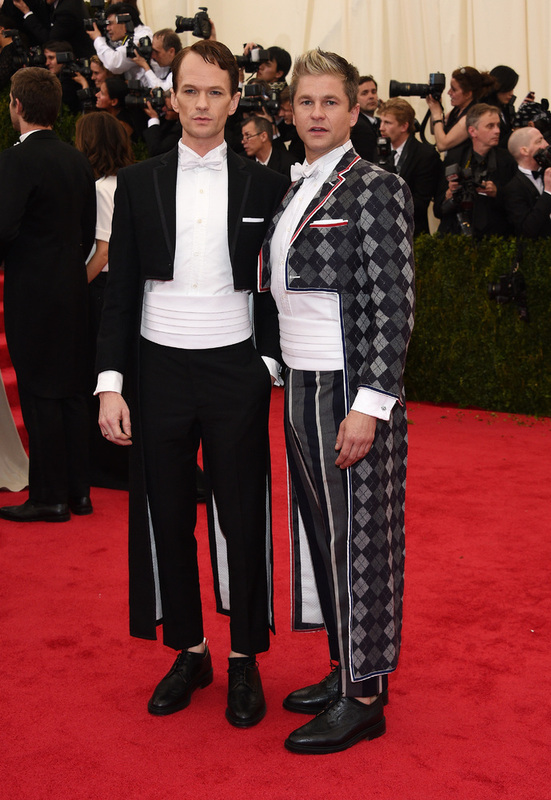 The Met Gala is an event where entertainment, fashion and the arts magnificently collide. Anna Wintour issues the dress code each year. This year the theme is Charles James- Beyond Fashion. The work of Charles James, an American couturier, will be on display as part of a retrospective exhibit. Check out some of my favourite looks from the red carpet. I personally love Rihanna’s and Victoria Beckham’s all white outfits. Sarah Jessica Parker is totally owning her Oscar de la Renta gown and I especially love her big hair! Who are you loving so far? SJP all the way, divine! I agree! She looked amazing!